1 hotel with a sea view is waiting for you in Sauzon. Sauzon is a nice little fishing port and a marina. 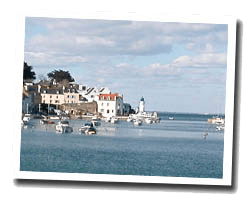 A coastal path left the port and allows you to go around the Cardinal headland, with beautiful views of the rocky coast and the Quiberon peninsula. The Pointe des Poulains is one of the most stunning sites in Belle-Ile. At the seaside you can find sandy beaches. 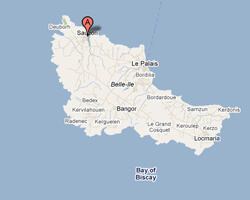 In Sauzon enjoy the pleasure of a sea view hotel.